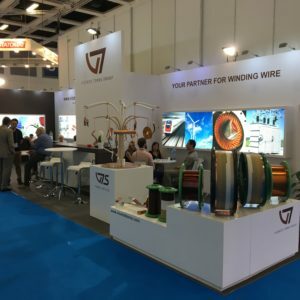 The Vicente Torns Group will be exhibiting its products at the international fair CWIEME Berlin 2018. We are looking forward to welcome you on our booth No. C18 in hall 3.2 from 19-21 June 2018.